With the help of our Manual Road Marking Machine, one can easily mark the roads as per their own requirements. 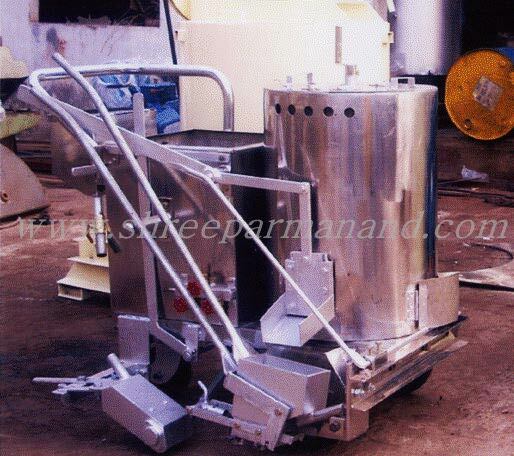 We make use of high-grade materials for the manufacturing of our Manual Road Marking Machine. Also, the machine adheres to all industry laid standards and thus free from defects. We are capable of undertaking bulk orders and deliver the same at very reasonable rates.